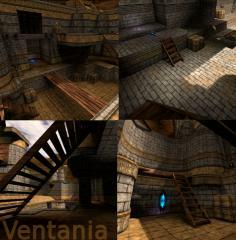 Blurb Glarea/ae - FFA and Duel map for 2-4 players. 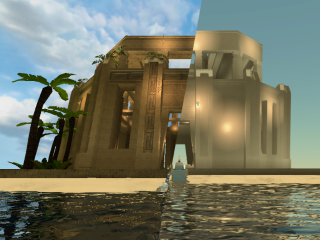 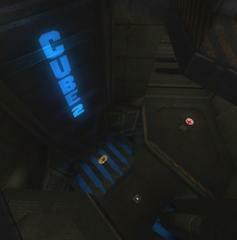 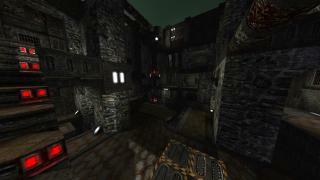 Blurb Reptile 2a - FFA and Duel map for 2-4 players. 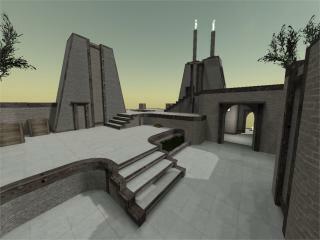 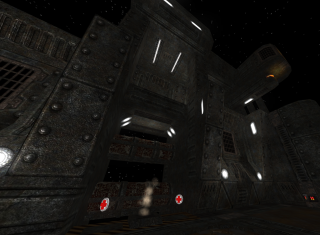 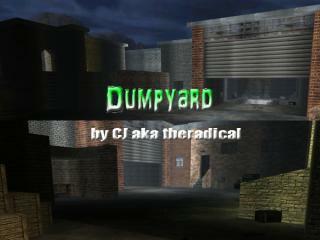 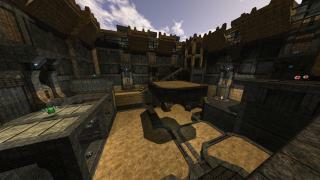 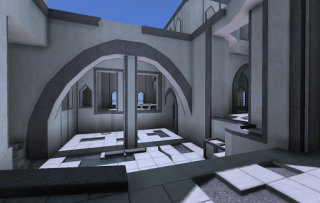 Blurb Small duel map for Sauerbraten, complex layout, made for effic, insta and ffa. 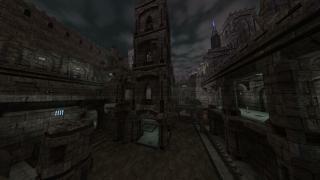 Blurb A medium sized urban map made for death match and similar modes.